The experience of pure consciousness, a quiet, inner experience, which develops mental alertness and increases creativity and intelligence, is core to the system of Consciousness-Based Education. The method we use to have this peaceful, silent experience, is Transcendental Meditation, brought to the world by Maharishi Mahesh Yogi. This is practiced twice per day for 20 minutes at a basic level, and up to 1-hour at an advanced level. We simply would not see the high-pass rates we see through our partner institutions without this methodology. 60-70% lower for medical and surgical conditions. 87% lower for neurological problems. Over 600 research studies have been conducted on the Transcendental Meditation program has been conducted in 200 independent universities and research institutions and published in over 160 reputable scientific journals and edited books. 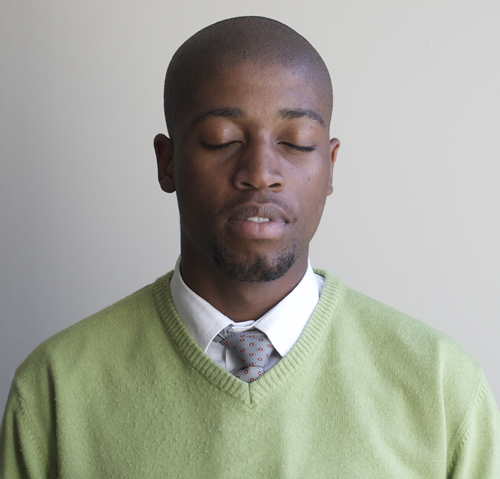 Meditation used to be viewed in the mainstream as some kind of mystical phenomenon practised by wise sages, and gurus. But it seems meditation has gone through something of a renaissance and is now viewed as a perfectly credible practice by a number of scientific institutions and tens of thousands of trained medical doctors around the world. 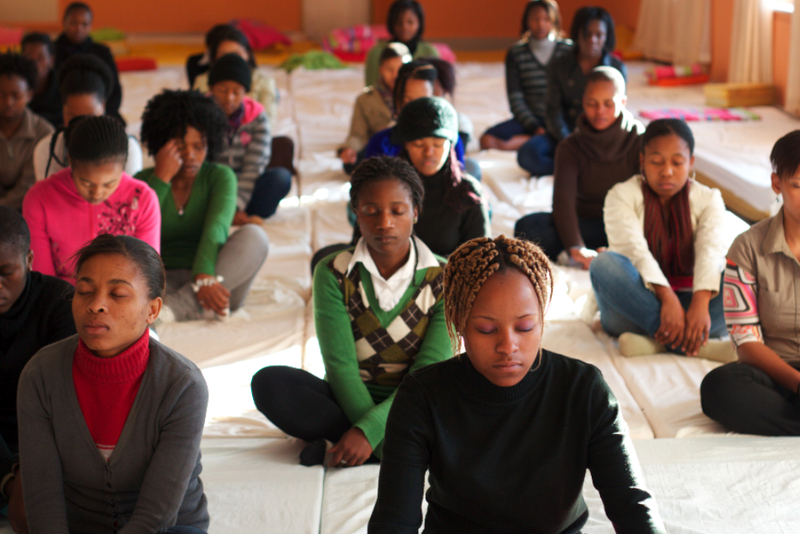 Research continually finds that Transcendental Meditation can keep us healthy; lower blood pressure, reduce anxiety and stress – and particularly increase academic outcomes, including pass-marks, class-averages, and speed of learning.